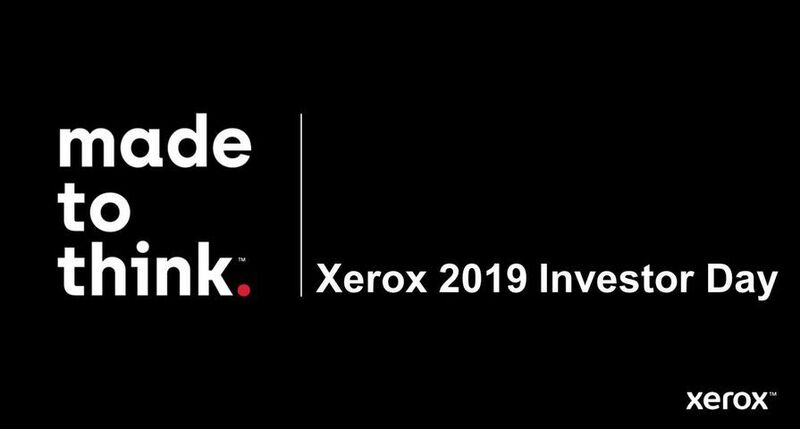 UXBRIDGE -- With its largest launch ever of affordable desktop colour printer and multifunction products, Xerox Corporation is making a major push to be the colour vendor of choice for small and medium-sized businesses (SMBs). 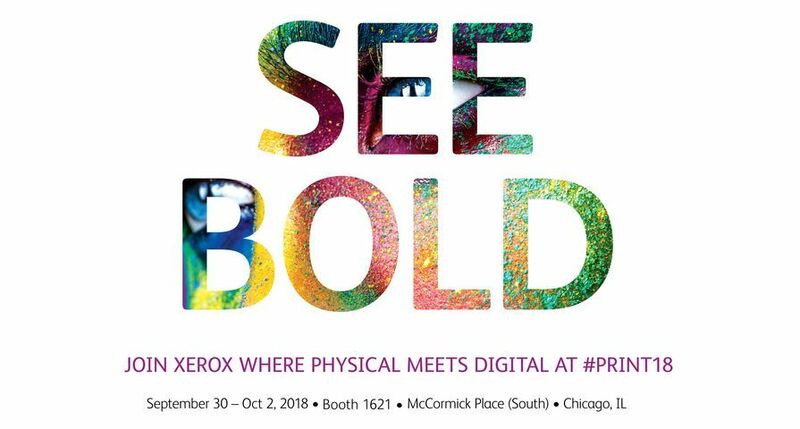 Xerox's colour line-up includes one new desktop multifunction system and three new colour printers, one of which is the fastest A4-size colour laser printer on the market. 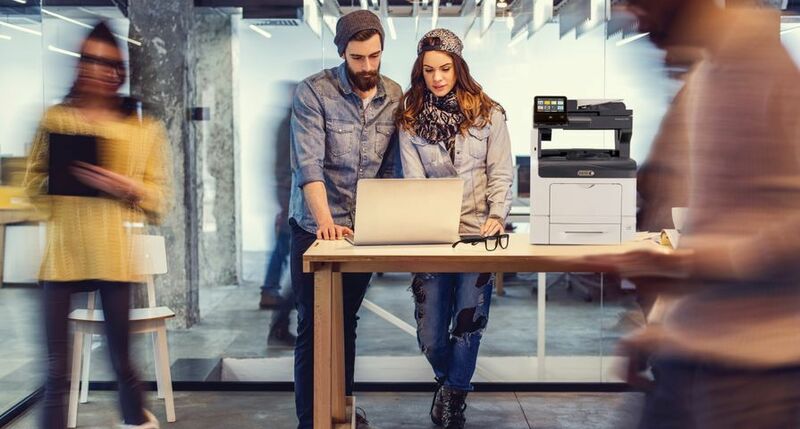 Printing up to 40 pages per minute, Xerox now offers eight low cost/ high value colour products, aimed at the demanding yet cost-conscious SMBs. 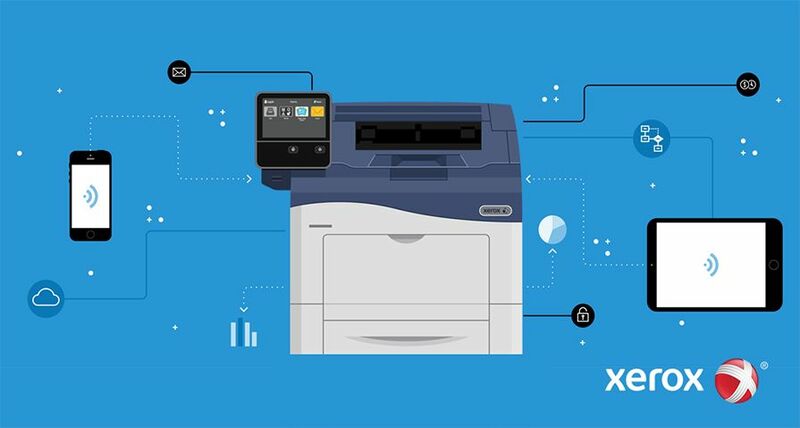 Xerox is also complementing its office portfolio with wireless-networking capabilities for its printers and MFPs, and Self-Assessment Value Estimator (SAVE), a free online procurement tool that calculates the most cost-effective plan for users to optimise their equipment usage. Research firm IDC says the affordable colour market is growing at a rapid rate. "The western European A4 colour MFP market grew 45% while the market for A4 colour page printers grew by 38% in Q3 2006. It's obvious that the demand for affordable colour printers and MFPs is exploding. With these new offerings, Xerox is well-positioned to grab market share," said Matt Marshall, IDC. 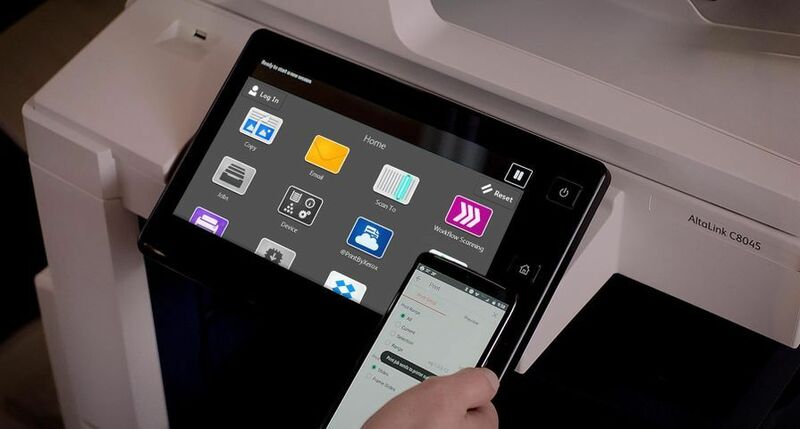 "Small and medium businesses want affordable colour printing," said Darren Cassidy, Director and General Manager for Xerox UK Office Business. 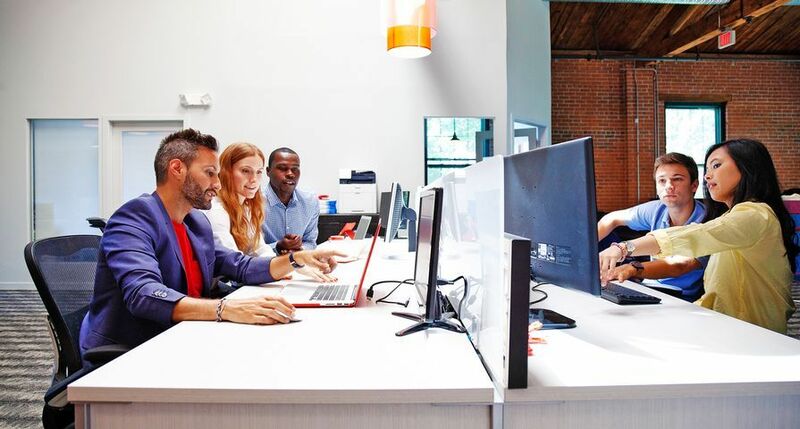 "These new products, which deliver Xerox quality at the prices and speeds that SMB customers want, are part of Xerox's strategy to provide them with better alternatives. We are expanding our channels of distribution to deliver these offerings, while at the same time providing value-added document solutions and services through our growing network of channel partners worldwide." The Phaser 6360 is at the high-end of the colour laser portfolio, catering for SMBs with high volumes of output. Also likely to be used in departmental workgroups, its 1 GHz of processing power handles multiple complex print jobs, delivers the first-page-out in as fast as 9 seconds and produces 40 colour pages a minute. That's 33 per cent more than the nearest rival can offer customers in this niche, but at a fraction of the purchase price. 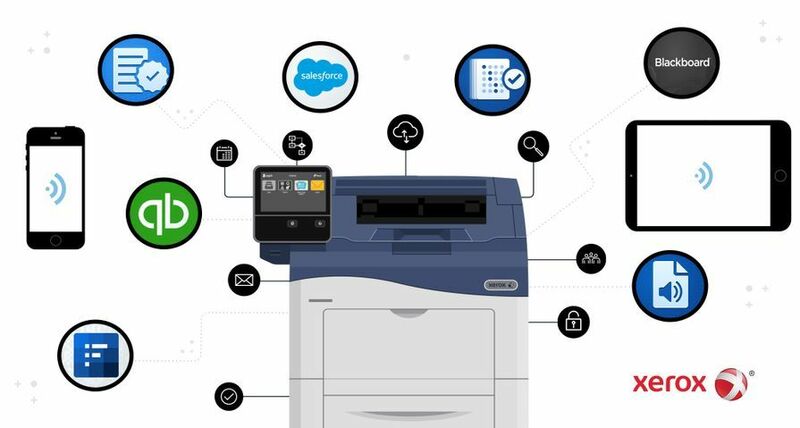 Networking is standard on all configurations and a software tool allows administrators to identify who is using the printer and charge back printing costs to the appropriate departments. PrintingScout™ software notifies a user at the desktop if a print job fails. The Phaser 6360 comes with PhaserSMART - an online troubleshooting tool. It also supports CentreWare Web desktop management software, which allows IT administrators or office workers to remotely clone, configure and manage a fleet of systems. The starting price for this printer is 871 (ex VAT). The Phaser 8560 printer is the print-only version of the Phaser 8560MFP, which brings it in at a budget price of 536 (ex VAT). For the environmentally and budget conscious customer looking for ease of use without compromising on output quality, the system uses Xerox's patented solid ink technology - the green alternative to cartridge-fed toner-using machines. The entry-level purchase price is coupled with a design that minimises the cost of ownership, with easily replaceable components and fast, easy consumables replacement. 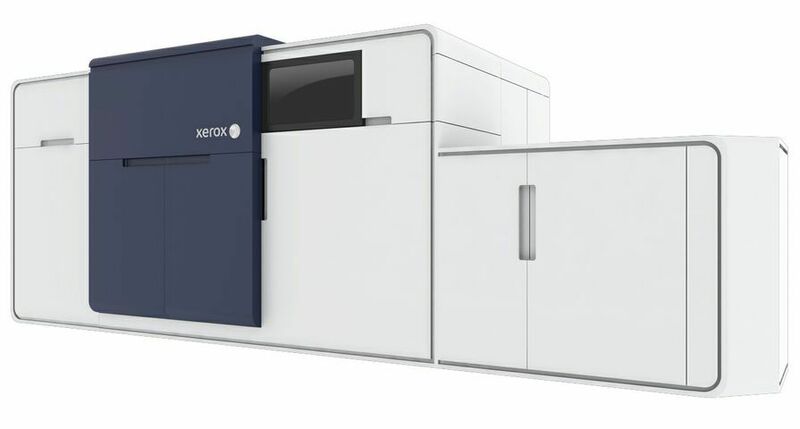 Capable of creating 30ppm in both colour and black and white, and a first-page-out time as fast as five seconds, this model exemplifies how Xerox is managing to pack what was once considered an industrial level of output and quality into an entry level product. The Phaser 8560 comes with PrintingScout and PhaserSMART and supports CentreWare Web. The Phaser 6180 colour printer is driven by a 400 MHz engine, enabling it to create 20 colour pages, or 25 black and white pages per minute. This is an ideal tool for users looking to migrate from black and white to colour. With Xerox's environmentally-friendly Emulsion Aggregation High Gloss toner, it delivers vivid 600x600x4 dots per inch (dpi) colour output, continuous tone and Pantone-certified accurate colours. The Phaser 6180 is easy to install and use and includes PrintingScout software. It is priced from 335 (ex VAT). The Phaser 6115MFP is a multi-functional colour desktop system with outstanding print quality, 2400 dpi and Pantone colour accuracy. A cleverly designed front panel interface provides simple commands to enable users to get the full benefits of complex features. Even driver installers, error messages and CentreWare IS are easy to understand. It's economical too. Capable of duplexing, it offers users simple options to switch between colour and black and white copying. Printing at 20ppm in black and white and five ppm in colour, the Phaser 6115MFP will be available from 569 (ex VAT). The Phaser 6360, Phaser 8560, Phaser 6180, and Phaser 6115MFP are available immediately through accredited Xerox IT resellers, concessionaires, corporate resellers and distributors. The Phaser 8560 and Phaser 6360 can be purchased through a dual-service model, either through the standard 'pay as you go' model, or through PagePack and eClick, cost-per-page contracts for small- to mid-sized businesses and large enterprises respectively. These contracts include consumables, supplies and servicing and enable customers to drive down overall costs in the office through better control of running costs. 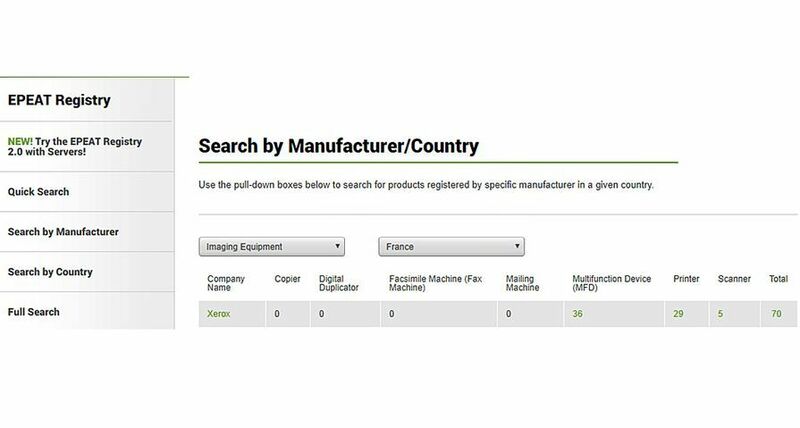 Complementing the PagePack offer, Xerox also today announced the Self-Assessment Value Estimator (SAVE), a free online procurement tool that calculates the most cost-effective plan for users to optimise their equipment usage. Available from Xerox accredited channel partner sites and teleweb centres, SAVE helps customers decide whether to buy a cost-per-page contract or whether a 'pay as you go' plan is more economical. SAVE removes the complexity and uncertainty from the decision-making process, enabling users and partners to negotiate this business process more efficiently. The Wireless Network Adapter completes the new products in the Office range. This is an important addition to the product portfolio because end users, particularly those for whom space is at a premium, are increasingly demanding a wireless printing option. Designed for Xerox printer and MFP-based customers, this wireless network adapter supports software management tools such as PrintingScout and PhaserSMART. It is priced at 152 (ex VAT).